The thoughts just swirl in my head this morning, on the cusp of an aha! moment and transition. Do you ever wonder why you’re drawn to some people? Why it feels there’s an instant connection? For others perhaps, it was a slow kindling? Of course I would never give up on close friends, or walk away when they are down – but it does make me think, what kind of people do I want it my life. Do I gravitate towards some because they inspire me, I inspire them, their calm presence, they remind me of the beauty of laughter, their habit of reaching for the stars, or because I know that no matter what, they will still love me and be there when I need them most? Do the people around me lift me up, and do I do the same for them? I shared a while ago about my favorite book, The Five People You Meet in Heaven. 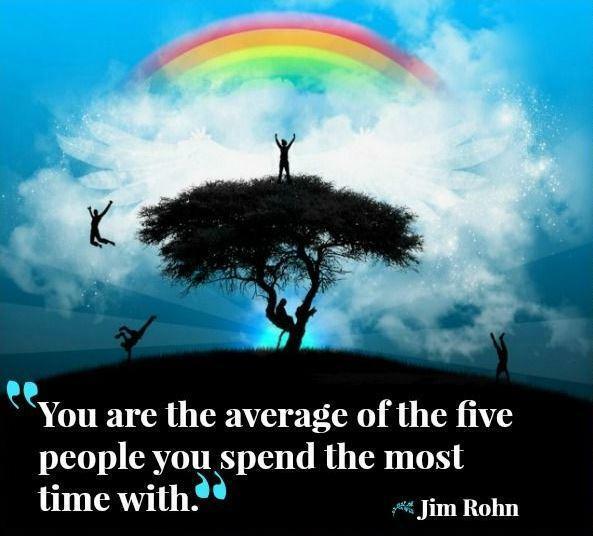 Now, I consider the people I surround myself with..and also, the person I am too. I am just me, with every quirk, emotional moment, and mad idea…but in turn, do I truly see others? Exude positive energy and love? Take time for them? As an introvert, I easily slide within myself and shut out the outside world. Sometimes I need to – that’s where I rebalance again, sometimes lick my wounds, or nurture an idea, thought, emotion until my subconscious/conscious mind has finished sorting it. I share two videos below – one references work, but it’s really about finding your passion. The other is such a fun and inspiring artistic creation – a different way of seeing, thinking. And answer, I am me, a work in progress. This has been a glorious week, of cleansing rains, of warming sun, and appreciating and enjoying time with friends – old and new. I’ll never be the dancer or choreographer or artist that you, Ally and so many others are.